Here it is… an interactive list of the hottest jobs across the aerospace, manufacturing, industrial and defense industries for the week of March 18, 2019. If you’re interested in a particular position, click its job title to learn more and apply online. 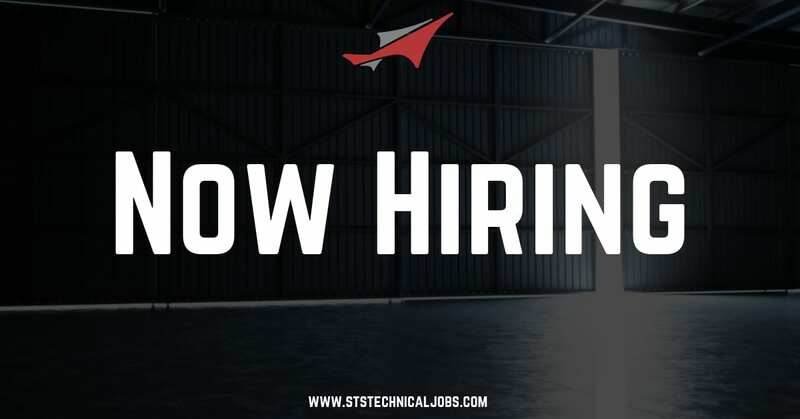 Hiring Note: From Recruiters to Line Maintenance Technicians, STS Aviation Group is now hiring across the United States. Click here to browse all of our corporate job openings. If you have questions, contact an STS Technical Services Recruiter today by dialing 1-800-359-4787.